Still only 21, Eggestein made his Bundesliga debut back in 2014 as a late substitute against Paderborn, but it wasn’t until the second half of the 2016/17 campaign that he finally made his breakthrough and settled into a defensive midfield position. With the arrival of head coach Florian Kohfeldt midway through 2017/18, however, Eggestein shifted into a freer central midfielder role with Philipp Bargfrede assuming the more defensive duties. 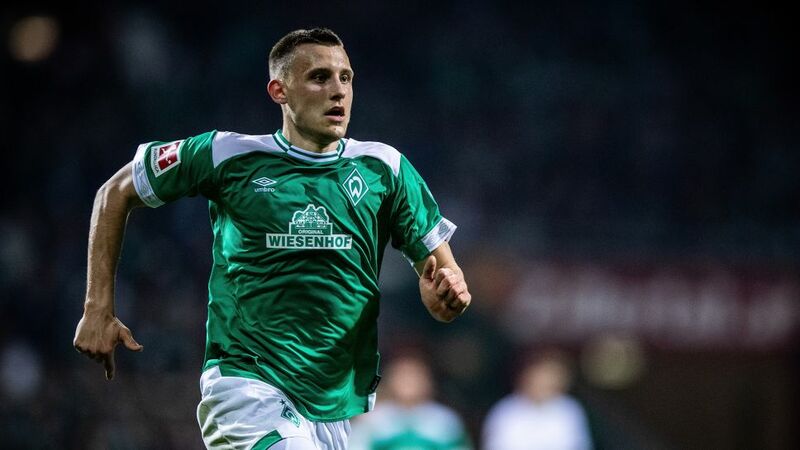 Eggestein, a Bremen youth academy graduate, has since started every match under Kohfeldt and has added goalscoring to his impressive arsenal in 2018/19, with four goals already after nine games, including a league-high three from outside the box. That total is already more than his his previous four Bundesliga seasons combined, and included a maiden brace against Schalke.